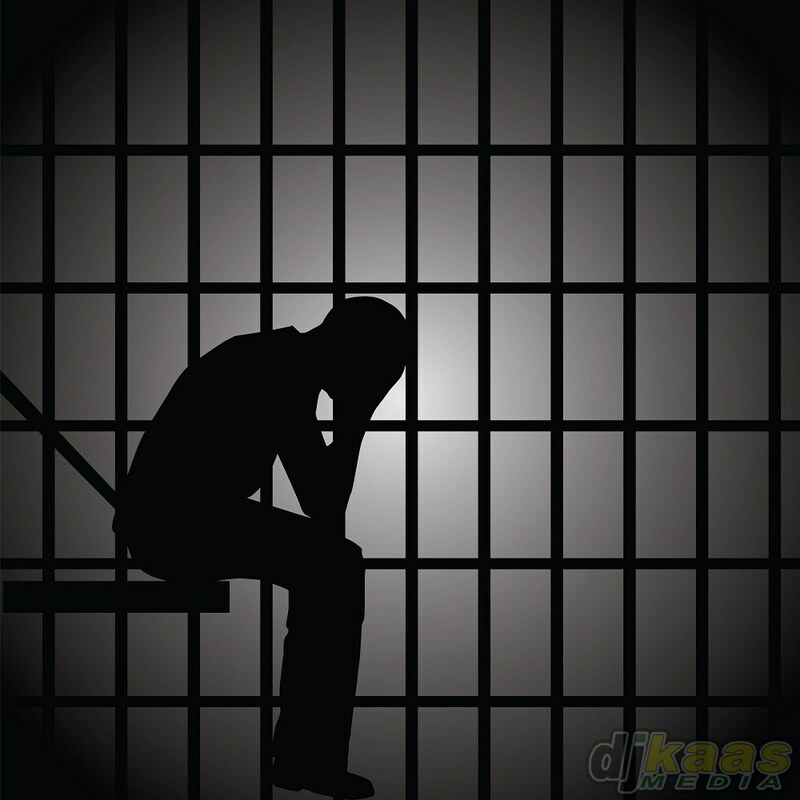 The CEO of 21st Hapilos Digital Distribution, Kevin Reynolds, has been sentenced to life in prison, plus an additional 20 years for the 2002 murder of a man in Maryland, United States. Following his conviction in January, Reynolds was yesterday sentenced to life for first degree murder and conspiracy to commit murder, and an additional 20-year sentence for the use of a handgun in the commission of a felony at the Montgomery County court, according to WUSA9 TV, a tv station that covers news in Washington DC, Suburban Maryland, and Northern Virginia. According to the station’s website, Reynolds was given the life sentence for the November 2002 murder of Wesley King. Reports are that Reynolds travelled from New York to Maryland to shoot King over drug money. It is said that when Reynolds got to the apartment where King lived, King was shot by Reynolds in front of his 11 year-old daughter. Between the time of the murder and April 2014, when he was arrested, Reynolds got a new passport and went by the name Dennis Graham, and was also the CEO of 21st Hapilos Digital Distribution, a distribution company for dancehall and reggae music. “When a defendant kills a man in front of his 11-year-old daughter, he deserves to pay a very high price for his crime,” the Montgomery County State’s Attorney, John J McCarthy said.